Apple’s iPhone and iPad devices enjoy impressive popularity, but due to their prices, can turn some people away from dipping their toes into the iOS pool. Luckily, because they tend to last quite long, you don’t necessarily need to go for the most recent iPhone to get a great iOS experience. For those who already have iOS devices and want to keep them running smoothly, or for someone who’s thinking of getting one and wants to keep it fresh for as long as possible, here are some apps that’ll boost your iOS device’s longevity! 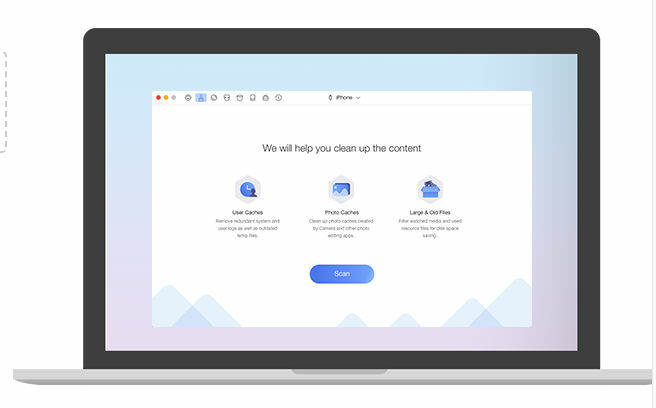 The iMyFone Umate Pro program is available for a Mac device that you plug your iPod, iPad, or iPhone into and allows you to manage your data and privacy from the program. It isn’t just good for managing files and erasing superfluous files, but also allows you to erase files in such a way that they’re permanently gone and not recoverable, so it adds an extra element of privacy. One of the best functions it has, though, for those eternal shutterbugs is that it can compress photos to free up additional storage space – meaning more photos in the same storage capacity. 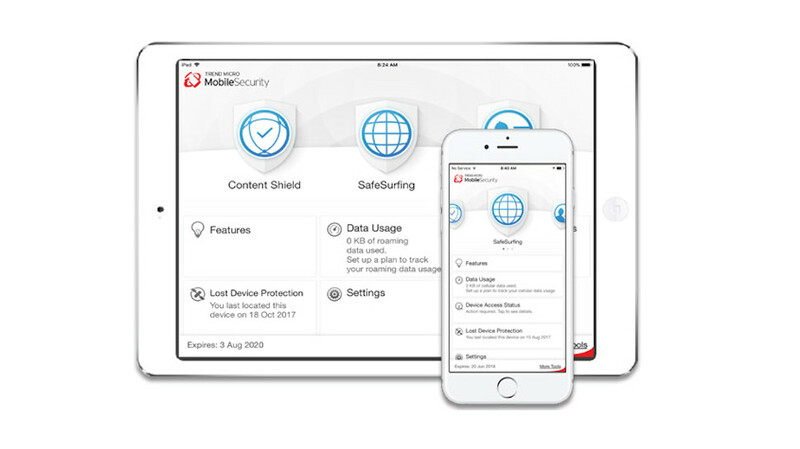 iOS devices are pretty safe from viruses in the traditional sense, but of course, there are other concerns and threats when using your device online Trend Micro Mobile Security is a great app to combat those issues, with a built-in web filtering feature that works with Safari and other browsers to prevent you accessing malicious or unwanted websites. Integrated ad and tracker-blocking maintains your privacy while cutting data usage and speeding up website load times. A Social Network Privacy feature scans your Facebook and Twitter account settings and reports on any potential privacy concerns. If you’ve noticed a dip in performance in your iPhone, then PhoneClean might be an easy go to app to try and help fix that problem. Over the course of any phone’s lifespan, it can accrue ‘junk’ files and corrupted files as a result of failed downloads or certain apps not functioning properly. This app can help identify and remove the junk files that cramp up your storage and ultimately cause the performance to deteriorate over time. This will be great for a device you’ve owned for a long time since it can sweep a lot of unnecessary files out that have been piling up over the years, which will hopefully give a boost in performance that’ll keep your phone ticking over for a while longer. It also gives you a full run down of files in your storage so you can manage them easily and keep track of what you’ve got simply. Of course, battery is a huge concern for a lot of iOS users, and thankfully, there are some decent apps for that. 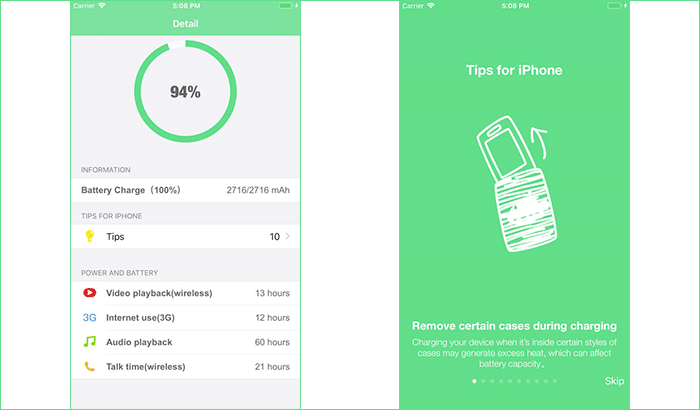 While most iPhone’s running the latest iOS have built-in native battery monitoring features, a third-party app is also a good secondary source of battery information. Battery Care works as a smart guide and assists you in keeping a tab on how your phone is doing, how long it’s going to last using various applications, and provides some valuable tips on how to extend your phone’s daily consumption pattern. 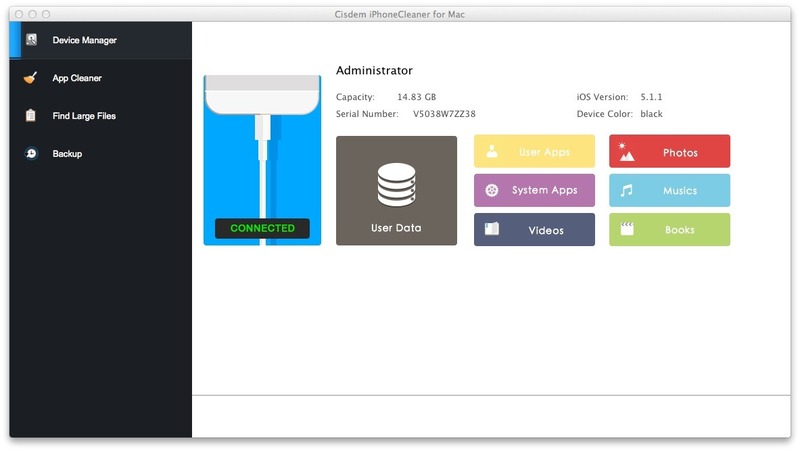 Have a Windows-based PC and an iOS device you want to manage? This Windows program can help with just that. As you download, use, and delete apps on your iPhone, storage-hogging folders of spam, junk, and cached files will build up that can be hard or impossible to track down and permanently remove from the phone’s interface – so you may need to browse through your internal storage to get rid of the useless files. You can delete the junk files with this program, and also get a detailed preview of how much data those and other files take up before deleting them, so you can get an idea of how much space it’s possible for you to free up. So if you’re a longtime iPhone user and you want to give your iPhone a bit of a pick-me-up, or you’re going to get an iPhone and want to keep it in tip-top shape from the get-go, these apps will help keep your iDevice performing well for as long as possible! And if you need some extra TLC on your device, the specialist repair team over at WeFix will help get your damaged device back in the game!